Worldwide, it is estimated that there are 11 million workers with the official job title of ‘welder’. A further 110 million workers are expected to incur welding-related exposures. 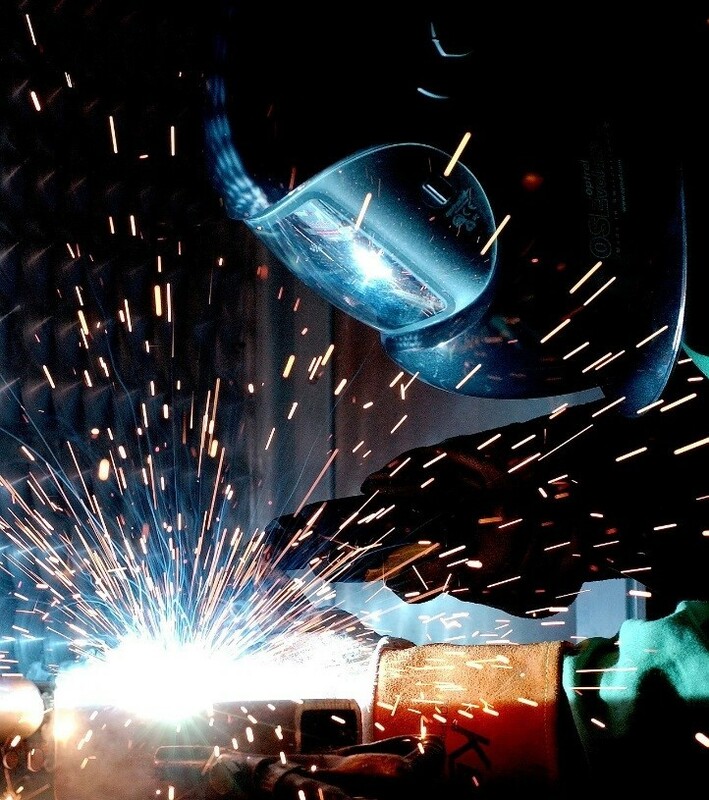 The IARC Monograph found that exposure to mild steel welding fumes is associated with elevated risk of lung cancer and kidney cancer in humans. The upshot of the HSE’s reclassification is that any exposure to welding fumes must be correctly controlled with effective engineering measures, such as local exhaust ventilation (LEV). 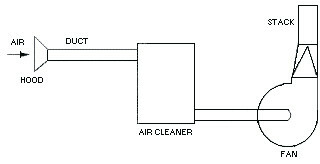 General ventilation does not achieve the necessary control. Where engineering controls, such as LEV, are not adequate to limit all fume exposure, suitable respiratory protective equipment (RPE) should be provided to prevent the risk of residual fume exposure. [i] ‘Change in Enforcement Expectations for Mild Steel Welding Fume’ (February 2019 HSE) <http://www.hse.gov.uk/safetybulletins/mild-steel-welding-fume.htm> accessed 26 March 2019. [ii] International Agency for Research on Cancer Volume 118: welding, indium tin oxide, molybdenum trioxide. IARC Working Group, Lyon, France; 21–28 March, 2017 <http://publications.iarc.fr/569> accessed 26 March 2019. [iii] Michelle Howell, ‘Prepare for growth in the welding industry’ (6 December 2018 The Fabricator) <https://www.thefabricator.com/article/safety/prepare-for-growth-in-the-welding-industry> accessed 26 March 2019. [iv] Guilarte TR. Manganese neurotoxicity: new perspectives from behavioral, neuroimaging, and neuropathological studies in humans and non-human primates. Front Aging Neurosci. (2013);5:23 <https://www.ncbi.nlm.nih.gov/pmc/articles/PMC3690350/> accessed 27 March 2019. [v] Philip Case, ‘New HSE rules on welding fumes come into force’ (23 March 2019 Farmers Weekly) <https://www.fwi.co.uk/business/business-management/health-and-safety/new-hse-rules-on-welding-fumes-come-into-force> accessed 26 March 2019. [vi] ‘Farmers warned about new rules to reduce exposure to welding fumes’ (22 March 2019 Farming UK) <https://www.farminguk.com/news/Farmers-warned-about-new-rules-to-reduce-exposure-to-welding-fumes_51618.html> accessed 27 March 2019.